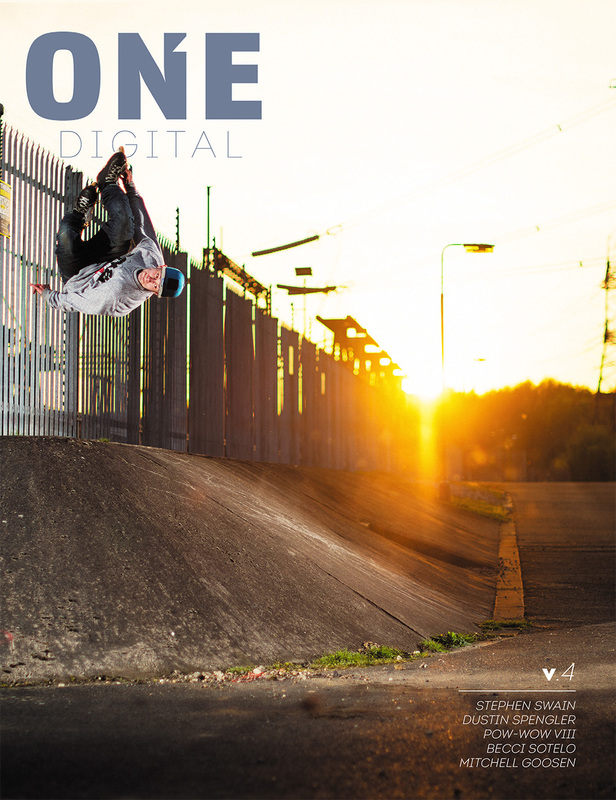 The second issue of ONE Digital is now live. 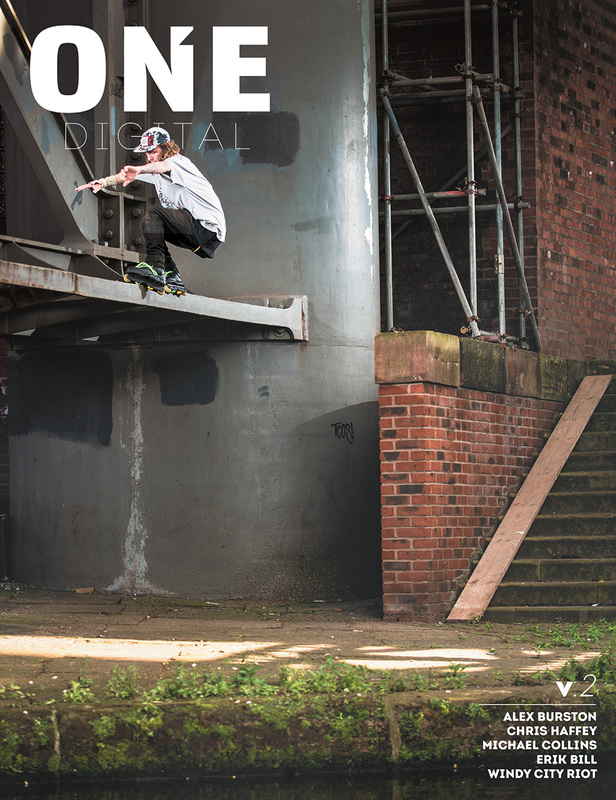 We said we’d do it, and we did — another all-new, totally FREE, 80-page blade mag that you can access anywhere in the world on any digital device that connects to the internet. We like to call that progress. This issue is exciting in many ways. First, it’s got a heavy dose of variety. There’s Chris Haffey boosting on the Nitro Circus Gigant-A-ramp, Alex Burston shredding the streets in his UK hood, Michael Collins back on blades and staying fresh, the full-on Americana blading of Boise’s Erik Bill, a long-overdue check in with pioneer Dave Kollasch on life and the evolution of blading, and so much more. I guess the overall theme here is that blading is bigger and more diverse than any message board idiot or anonymous troll can ever really know. Blade Life spans the globe and infiltrates where it’s least expected. Whether that’s Chris Haffey representing like a boss on the Nitro Circus Live tour, or pulling together a scene in your town, blading lures us to the streets and shows us true friends. It helps us pay attention to the details — the minutia of the urban world that so many take for granted, and skews our perspectives on safety and risk. Teaches us perseverance and how to overcome obstacles.